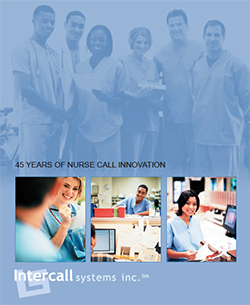 Thank you for your interest in Intercall Systems, please use the button below to download a PDF of our current brochure to familiarize yourself with our product line. If you have additional questions, please feel free to contact us, or call 1-516-294-4524. Thank you.